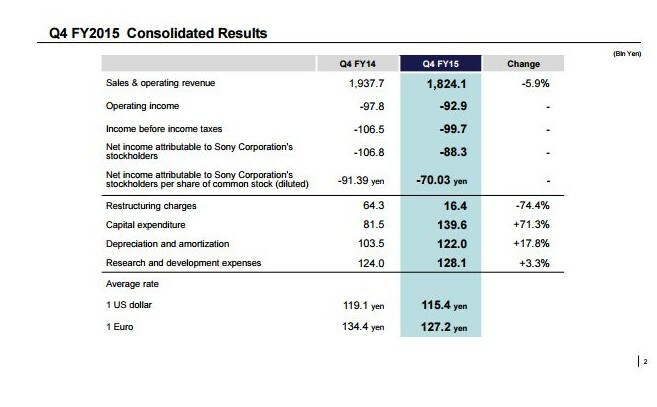 Sony Corporation just posted its financial results for the full fiscal year 2015, ended on March 31st. 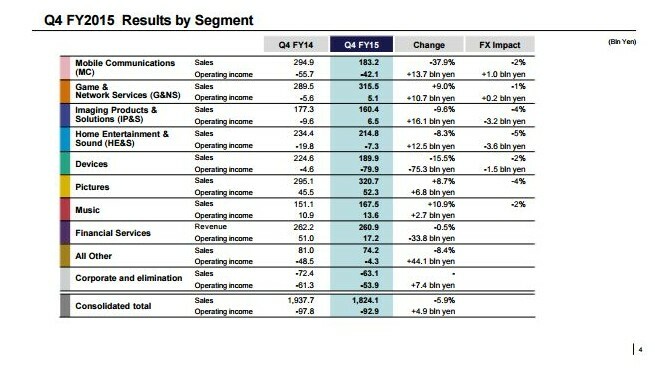 All the numbers for the fiscal year are in the black, even if operating income and net income were in the negative for the latest quarter. 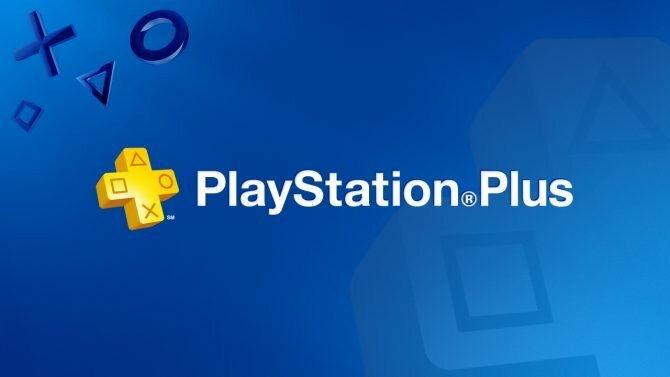 We also get a statement in the accompanying press release, in which the PS4 figures with a prominent role, offsetting a “significant decrease” in smartphone unit sales with a “significant increase” in PS4 software sales. 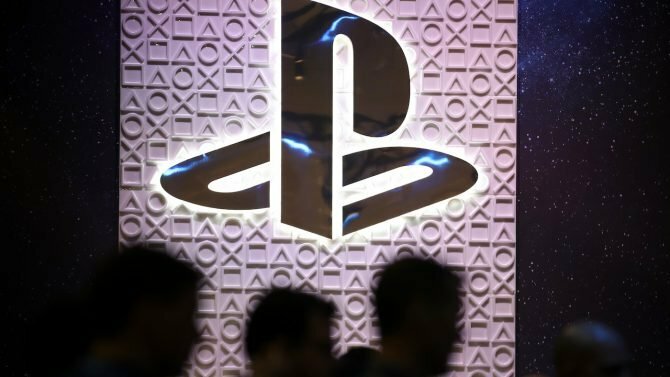 With the results of the PS4 pulling the Sony carriage, the console shipped 17.7 million units in the fiscal year, with 2,3 million shipped in the latest quarter. This brings the total to 40 million by March 31st. This result is actually better than what Sony predicted three months ago. The company expected to sell only 17.5 million in the whole fiscal year. 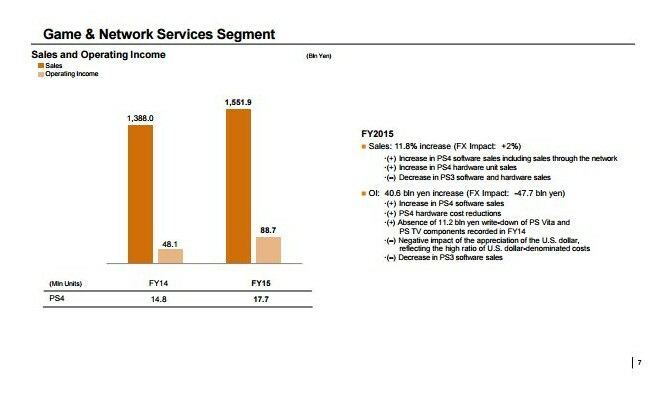 The Game & Network segment showcased a sizable growth year on year in both sales and operating income, mostly due to increased sales of PS4 consoles and software, partly offset by the usual decline in PS3 sales. As opposed to the result of the whole company, the Game & Network segment had positive results both in the full fiscal year and in the latest quarter. 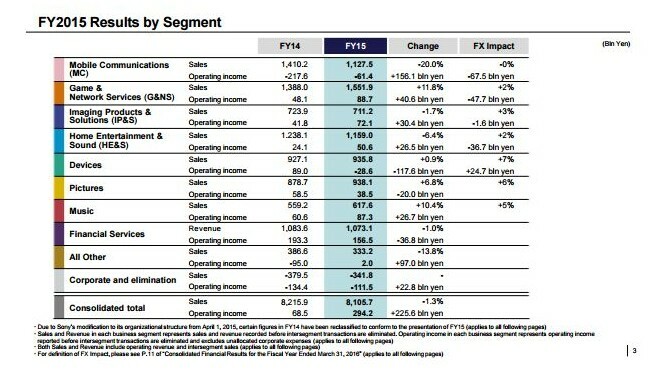 A detailed breakdown of sales to customers between hardware, network and other items shows a massive improvement by over 50% of network revenue year on year, with hardware revenue slightly slowed down by 1.6%. 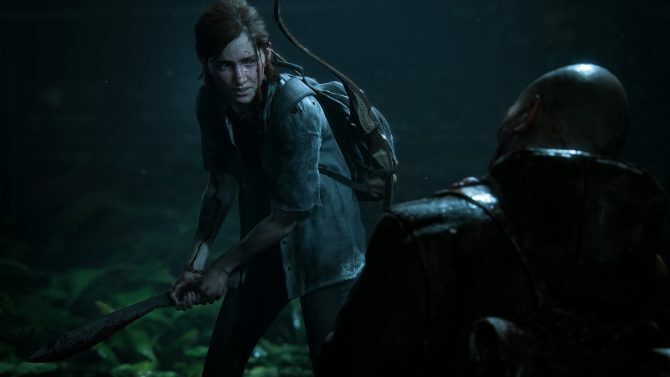 Sony also provided a full breakdown of the results of the Game & Network segment, explaining PlayStation’s performance in detail within the accompanying press release. 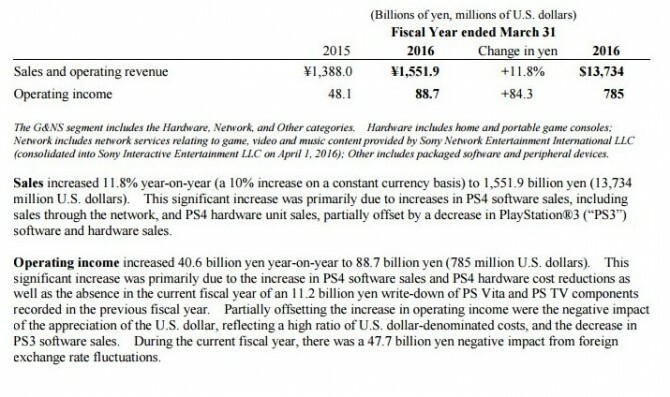 Interestingly, reduction in production costs for PS4 hardware is also cited among the reasons behind the segment’s success. 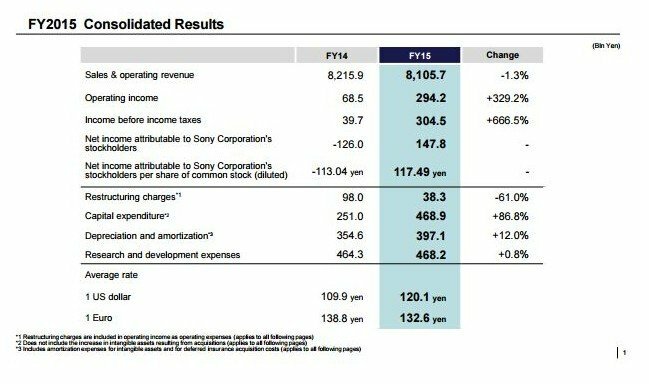 Sony Corporation wasn’t able to provide a full forecast for fiscal year 2016 due to the impact of the Kumamoto earthquake, that caused the temporary closure of one of Sony’s production plants. 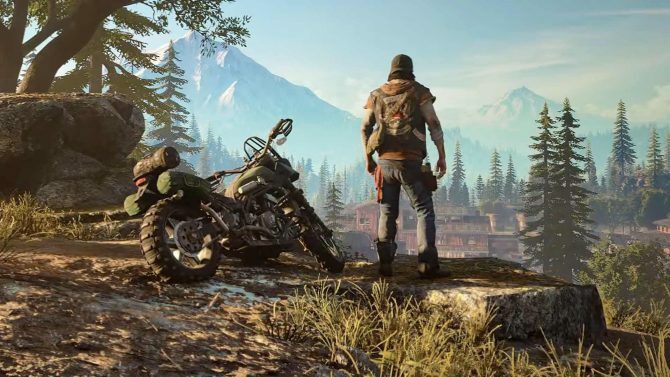 This also involved the absence of a prediction for the performance of the Game & Network segment.